A 3d artist from Indonesia who likes to play games, making creatures and games. Really love to see my creation doing things in a game. Last edited by Willpowaproject; 04-10-2019, 02:58 AM. 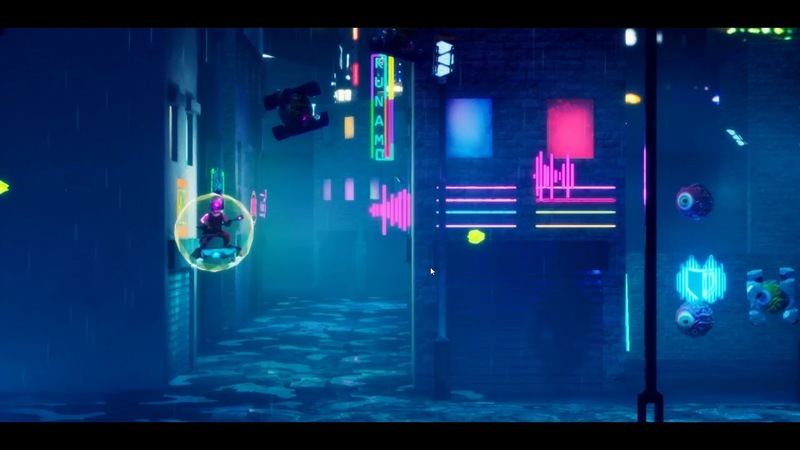 Looks pretty cool, definitely sells the cyberpunk neon atmosphere feeling! I love that yellow sound wave beam!